Boggis, Bunce and Bean are very rich, very mean farmers, and they hate Mr Fox. Every evening, Fox goes down to one of their farms and takes a chicken, a duck or a turkey for dinner. The angry farmers want to kill Mr Fox and they have an idea. 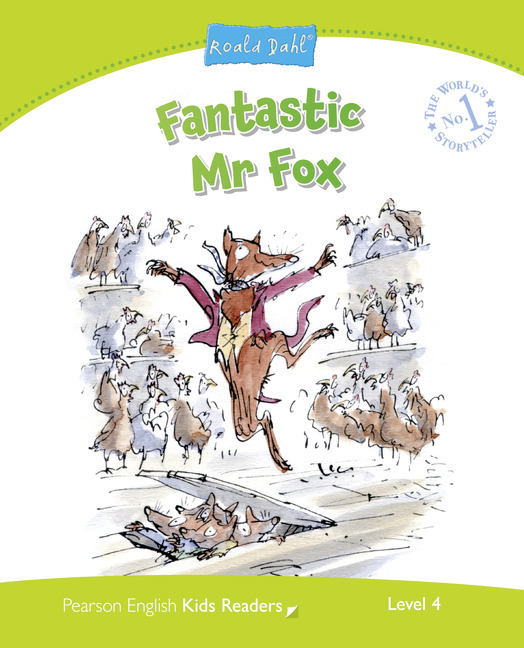 “Let’s dig him out, him and his family!” But foxes are better diggers than men, and Mr Fox has a fantastic idea too!